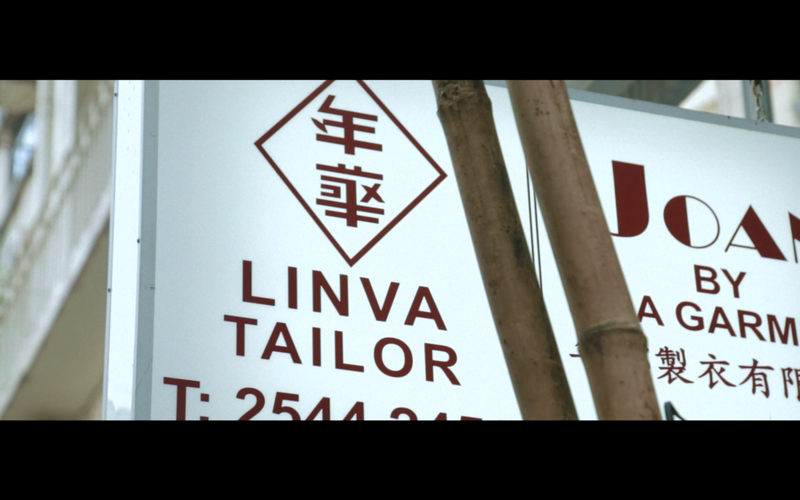 Opened in 1965, Linva has been in central Hong Kong for over half a century offering bespoke tailoring. 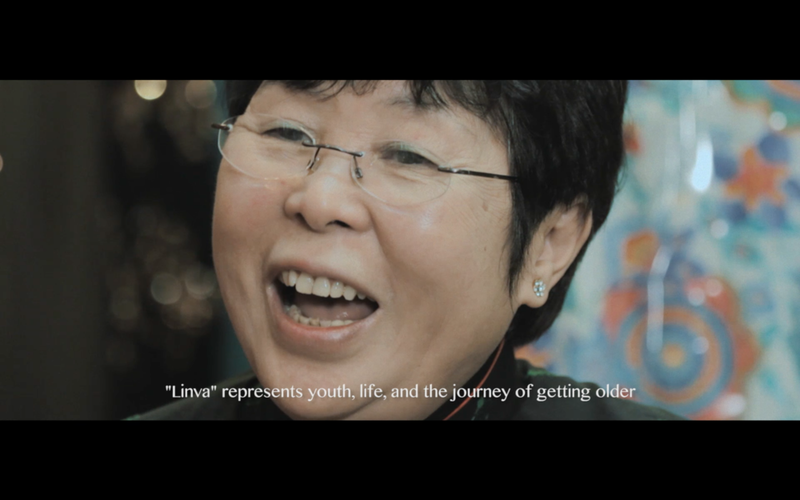 The cheongsam's popularity has since waxed and waned, but Mr. and Mrs. Leung have persisted with their traditional handcraft in spite of cultural changes and urban gentrification. 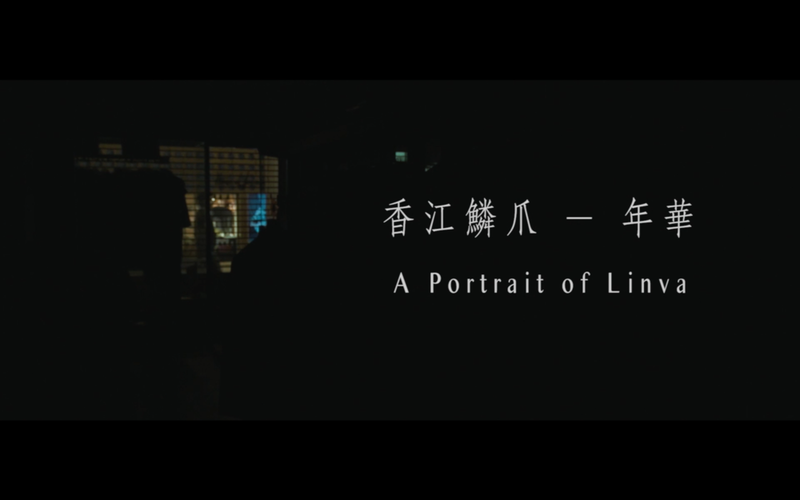 This short film is a continuation of our first offering A Portrait of Sun Wah Kee, in which essentially we consider the question: what of our urban fabric?